Delivering news around the clock, working overtime to make deadlines, communicating with colleagues across the world—media and entertainment companies rely on complex IT architecture to stay on the air, on schedule, and ahead of the competition. Watch how ShoreGroup helped Houston Chronicle consolidate all their offices under a new roof while upgrading their IT environment. 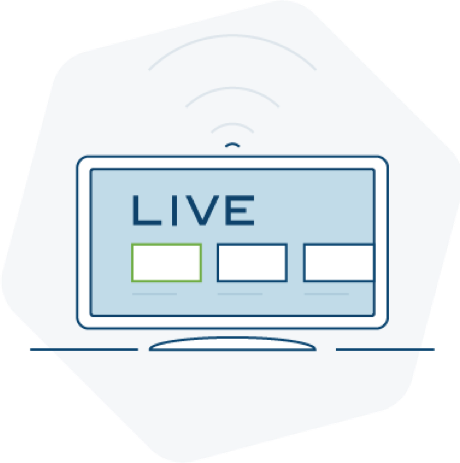 Newspapers, TV stations, production companies, and other media enterprises need top-tier media IT services in order to keep up with audience expectations. 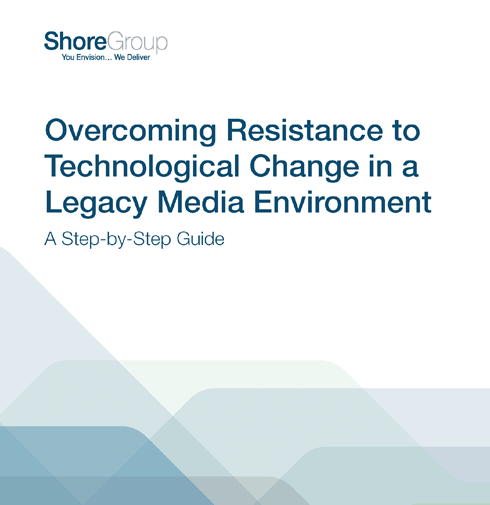 From managing niche editing software to the intricacies of live broadcasting, ShoreGroup understands that when it comes to IT, the media and entertainment industry is unlike any other. Across hundreds of engagements, we’ve made it our goal to connect clients with the most advanced, most reliable technologies available. Transitioning into the 21st century can be challenging for organizations that have relied on the same basic tools for decades. However, overcoming initial hesitation to adopt new platforms is key for the continued success of any media company. This free, step-by-step guide can help you re-frame employee resistance, and plan your approach.